You don’t have to leave our own boundaries to find that next great adventure. 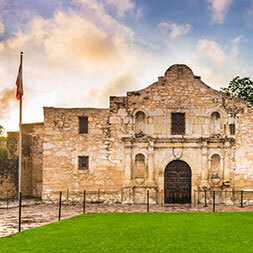 Within the mainland U.S., you can explore the great outdoors, visit iconic cities or celebrate time-honored events. Whatever you choose, you’ll find rallies and caravans to fit your style and budget. And we promise to make it all easy when it comes to planning and details, from our first rendezvous point to our farewell celebration. 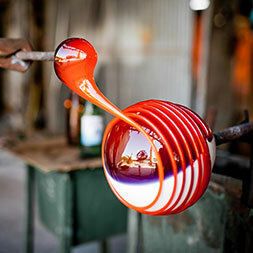 Best of all, our professional guides won’t let you miss a thing. 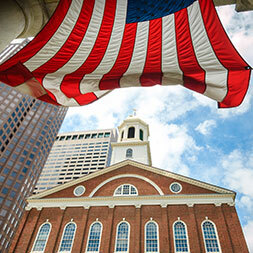 Let us show you around our great country and its national treasures. 5 DAY BALLOON FIESTA A colorful taste of the most photographed balloon fiesta in the world. 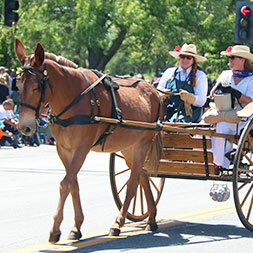 6 DAY MULE DAYS RALLY Anything a horse can do, a mule can do better at this celebration of mules. 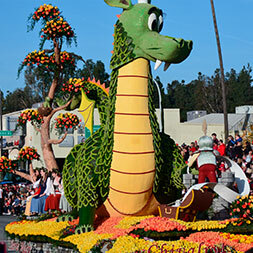 6 DAY ROSE PARADE Everything is coming up roses at this renowned event of parades and pageantry. 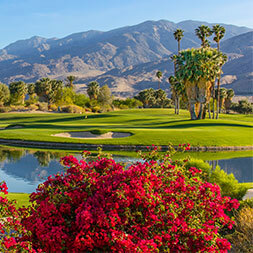 6 DAY PALM SPRINGS VALLEY BASH A desert oasis offering sunshine and beauty for our loyal customers to reunite! 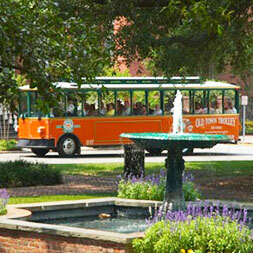 6 DAY SPRINGTIME IN SAVANNAH Help celebrate Fantasy’s 30th anniversary in the romantic South. 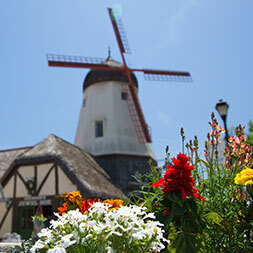 6 DAY SANTA BARBARA RALLY Balmy skies mixed with exciting tours, wine tasting and shopping. 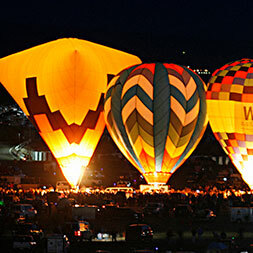 7 DAY ALBUQUERQUE BALLOON FIESTA Balloon glows, mass ascensions, competitive challenges and hands-on action. 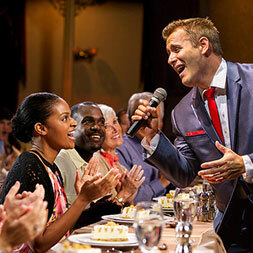 7 DAY BRANSON CHRISTMAS RALLY Branson Christmas Spectacular Show Extravaganza and Theatrical Celebrations! 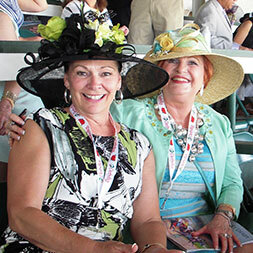 7 DAY KENTUCKY DERBY The most exciting two minutes in sports combined with Bluegrass Country tours. 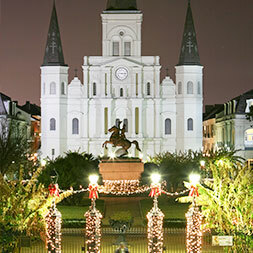 7 DAY NEW ORLEANS CULINARY CHRISTMAS Savor legendary dining, soul stirring music and heart-warming traditions. 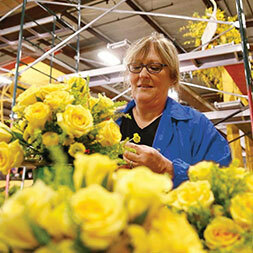 7 DAY ROSE PARADE Everything is coming up roses at this renowned event of parades and pageantry. 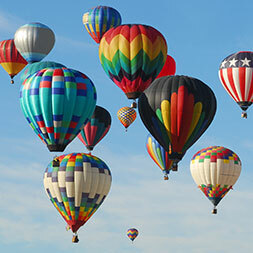 7 DAY SAN ANTONIO FIESTA A full-blown celebration of San Antonio’s rich heritage and diverse culture. 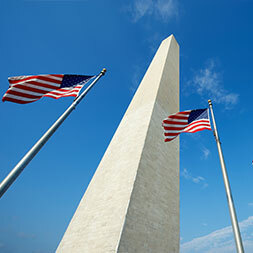 8 DAY WASHINGTON DC Enjoy a non-stop, event-packed vacation that features iconic highlights of DC. 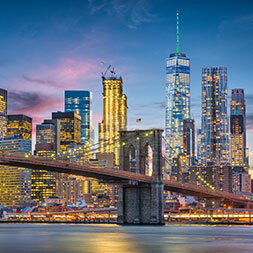 8 DAY NEW YORK CITY The finest in entertainment, history and dining in "The Big Apple." 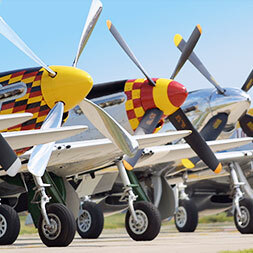 8 DAY OSHKOSH AIRVENTURE Airshows, interactive seminars, entertainment and displays of flying machines. 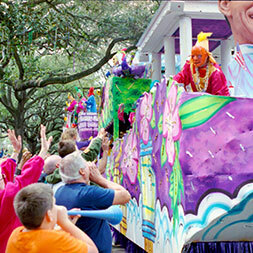 9 DAY MARDI GRAS Celebrate this rollicking event and tour New Orleans’ historic districts. 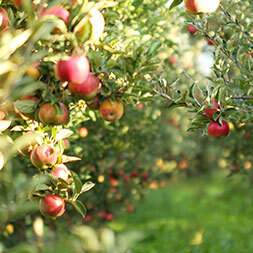 12 DAY AUTUMN HARVEST Enjoy a seasonal harvest of spectacular color and comfort cuisine. 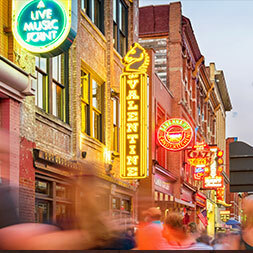 13 DAY MADE IN AMERICA MUSIC Get your toes to tappin’ in the music meccas of Nashville, Memphis and Branson. 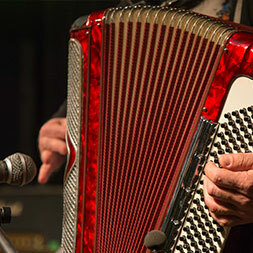 14 DAY CAJUN HEARTLAND A ‘Big Easy’ experience with a rich medley of sights, sounds and Cajun culture. 20 DAY AMERICA'S CIVIL WAR From the first shots fired at Fort Sumter to the Gettysburg battlefield. 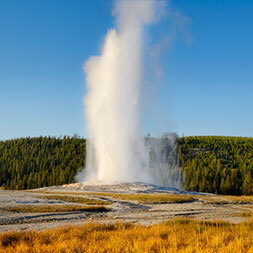 24 DAY UPSTATE NEW YORK Explore the Finger Lakes Region, Adirondack Mountains and Niagara Falls. 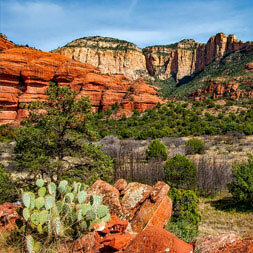 24 DAY SENSATIONAL SOUTHWEST A stunning blend of history, culture, natural wonders in Arizona and New Mexico. 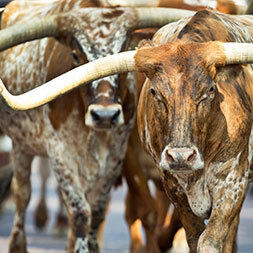 25 DAY HEART OF TEXAS Gallop through the Lone Star State, from Dallas to Austin to San Antonio. 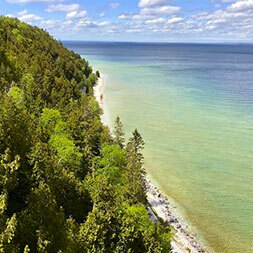 27 DAY GREAT LAKES OF NORTH AMERICA From Niagara Falls to Chicago, follow coastlines and visit vibrant cities. 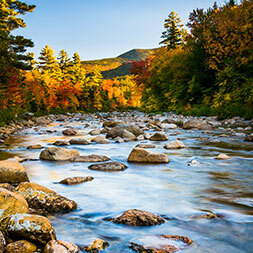 29 DAY AUTUMN IN NEW ENGLAND Fill your cornucopia of fall finery in New Hampshire, Vermont and New York. 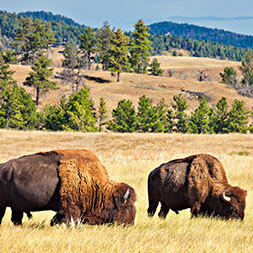 33 DAY ROCKY MOUNTAIN NATIONAL PARKS OF THE NORTH Dig out your hats and boots and celebrate the history of the Wild West. 33 DAY ROCKY MOUNTAINS AND CHEYENNE FRONTIER DAYS Dig out your hats and boots and celebrate the history of the Wild West. 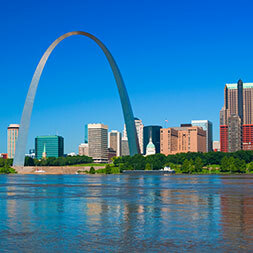 34 DAY MISSISSIPPI RIVER RUN Wander the route of the Mighty Mississippi, from the headwaters to the delta. 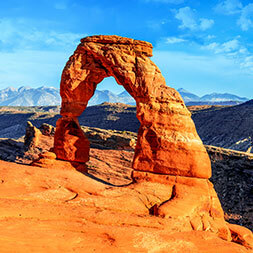 34 DAY WESTERN NATIONAL PARKS Explore multiple national parks, including the dramatic Grand Canyon. 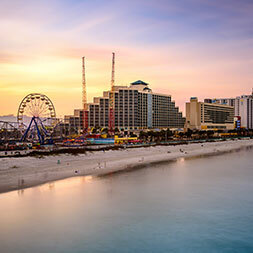 35 DAY FLORIDA SUNSHINE GETAWAY Say goodbye to winter’s icy grip and head to balmy beaches and frolicking fun. 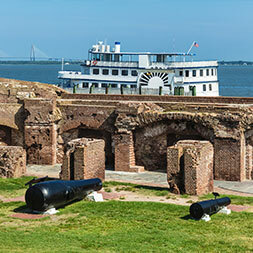 40 DAY GRAND EAST COAST Immerse yourself in East Coast history, culture, scenery and regional cuisines. 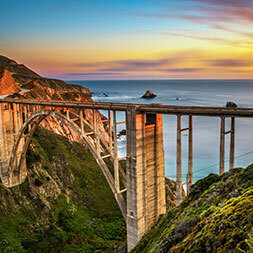 40 DAY GRAND WEST COAST An adventure filled with beauty, flavors and West Coast iconic destinations. 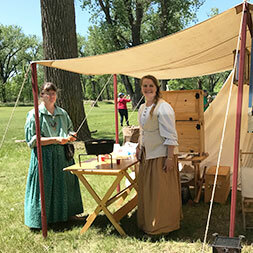 45 DAY RIVERS WEST-PATH OF LEWIS & CLARK Step back with us to the exciting time of American territorial expansion.